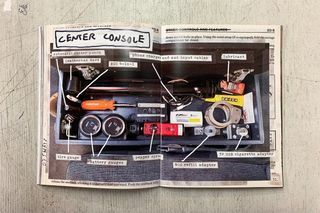 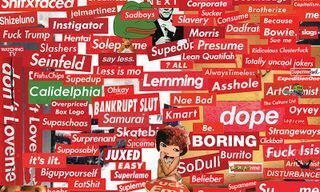 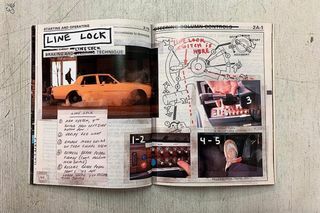 Tom Sachs originally released his book Caprice Owner’s Manual back in December of 2013. 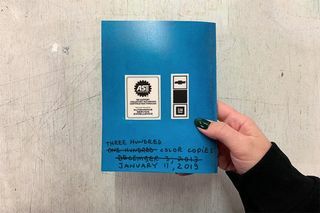 As a followup, the artist and designer presents the second edition of the work, now available for purchase. 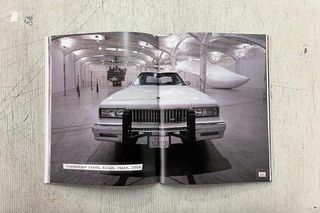 Caprice Owner’s Manual (second edition) with interview by @peterhalley and photos by @white1977. 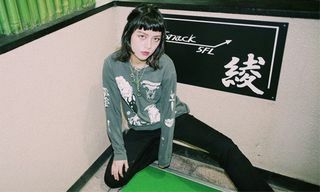 available now on our webstore. 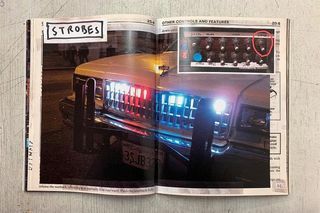 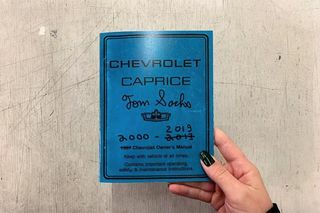 Edited by Serena Smith, Sachs’ second edition Caprice Owner’s Manual features photography by Attilio Maraznzano, Chris Beeston, Genevieve Hanson, Leeta Harding, Josh White and Tom Sachs himself, while he is also the subject of an interview. 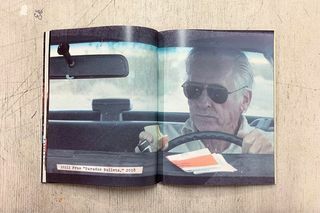 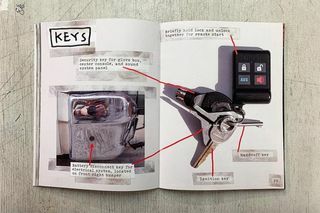 The 64-page book is designed by Sachs, Christopher Beeston and Serena Smith, and is limited to 300 color copies. 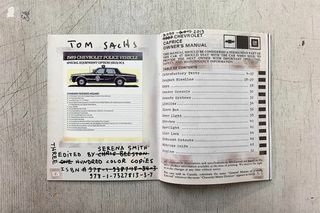 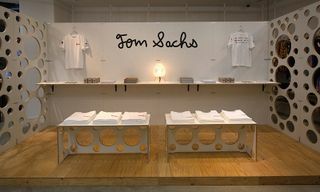 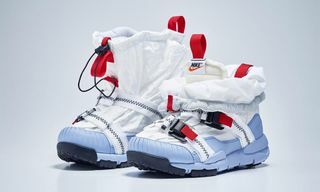 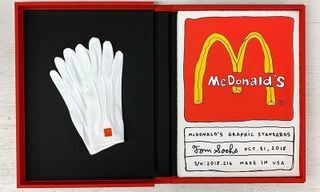 Printed and bound by Bestype, you can buy Tom Sachs’ second edition Caprice Owner’s Manual today. 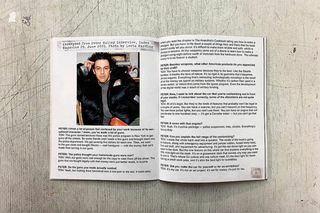 Scroll through the gallery above for a preview of the book.